Oriental rugs are exactly the perfect type of rugs to purchase if you wish to adorn your home with attractive and exotic pieces. Oriental rugs are made of high quality and cannot be compared to some modern and contemporary rugs that you see today. What are Oriental Rugs to be Exact? 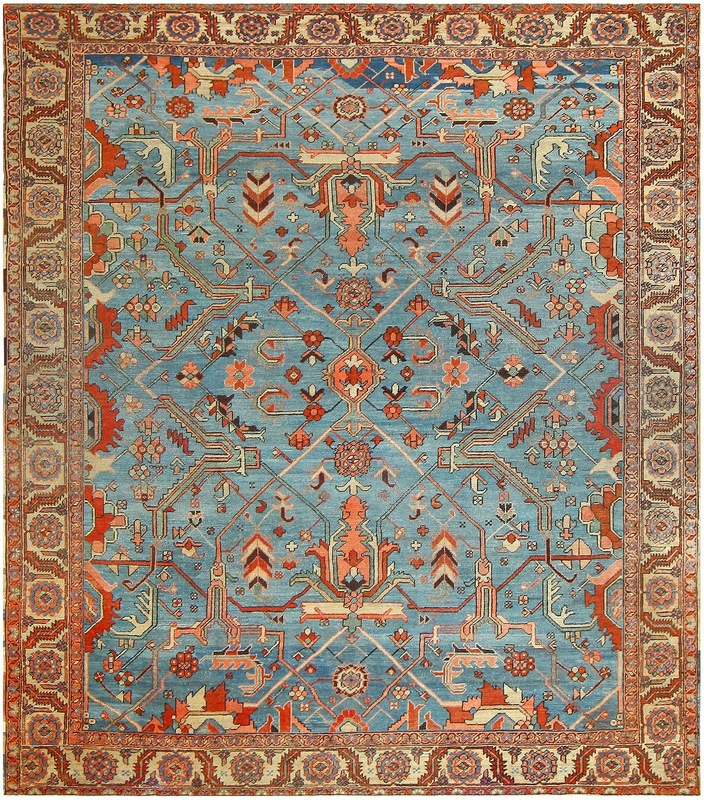 To give a broad categorization, we can say that an oriental rug is a handmade rug woven from cotton, wool or silk. Some of the most beautiful pieces of oriental rugs are made in Iran, Afghanistan, Uzbekistan, Pakistan, Turkey, Egypt, India and China. These countries have retained the tradition of rug weaving, which goes back to thousands of years ago. 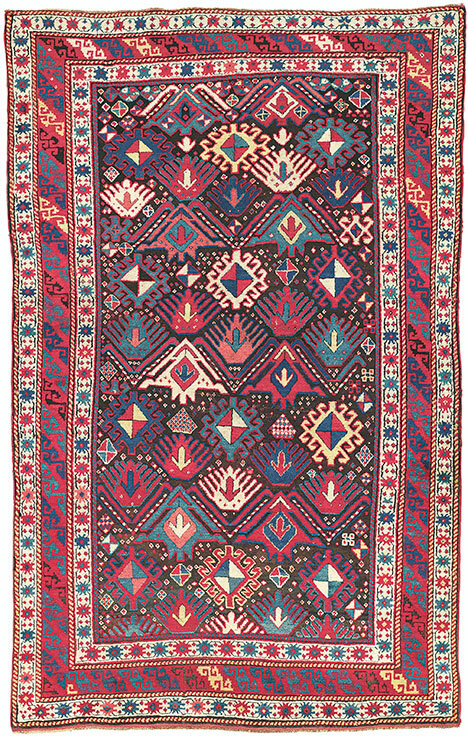 The oldest Oriental rug is said to be over 2500 years old. It is called the Pazyrk carpet, and it is preserved in permafrost. You can find it on display at Hermitage Museum in St. Petersburg. Persian rugs also fall under the category of Oriental rugs and they are made in Iran. The average size of most Oriental rugs is 9’ by 12.’ This means that an artist will take a minimum of 3000 hours to finish weaving one by hand. This time is not inclusive of the time needed to prepare the dye, loom, and even the designs and other details that must be taken into account. The first thing that you should take into account is the combination of colors on the rug. Ensure they are colors that will blend in well with other decorative elements in the room such as the color of paint and furniture. You should also look at the design. If you want the rug to be the focal point in the target room, then you can settle for large designs that are obvious. However, if you already have a focal point, it would be advisable to buy a rug with a simple design that will not compete for attention. The next thing that you must look at is the quality of the rug. The quality is what determines how long the rug will last. When talking about quality, never buy a rug made of dead wool. Dead wool is the wool acquired from a sheep that is already dead. Such wool is of low quality. You can identify it by just a mere touch or feel of it. It is hard and dry, and its roughness makes it almost worthless. The best wool is one that is shaved off a sheep that is still alive. For an old Oriental rug, make sure to check for any repairs or patches done on it. Ensure there is no lax restoration. Some repairers may color some parts of the rug to make it look new, but the patches will show up after a while. Nevertheless, if you buy an original oriental rug, you will have the pleasure of enjoying its beauty. Oriental rugs are truly a work of art and their intricate patterns and designs are what makes them even more amazing. You can enjoy the beauty of these rugs any time as they make the home warm and welcoming. Wооl Rug Repair аnd Restoration: Whаt Are Your Oрtіоnѕ?